Ouch... right in her face. Description : Ouch... right in her face. Subscribe to Vektanova Ouch... right in her face. 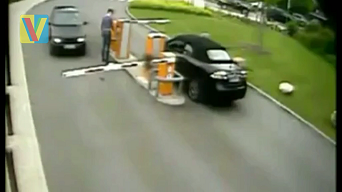 No response yet to "Parking Gate Fail"